Apologetics at the Cross was chosen as a winner in our 2018 TGC Book Awards. Zondervan (2018). 329 pp. $34.99. Amid the pluralism and secularism of Western culture, Christian apologetics has experienced a renewal of interest. 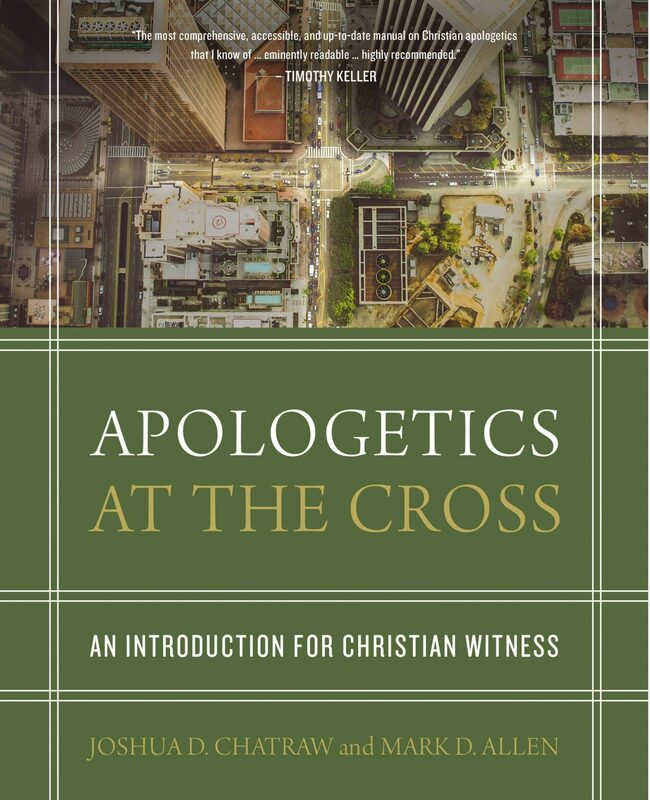 In Apologetics at the Cross, Joshua D. Chatraw and Mark D. Allen provide an introduction to the field, acquainting students and lay learners with the rich history, biblical foundation, and ongoing relevance of apologetics. With their respectful approach, Chatraw and Allen equip Christians to engage skeptics with the heart as well as the mind. Timothy Kleiser teaches theology and philosophy at Boyce College. He lives and plays in Louisville, Kentucky, with his wife, Jenna, and their daughter, Everly. They are part of the Sojourn Community Church family. You can follow him on Twitter.